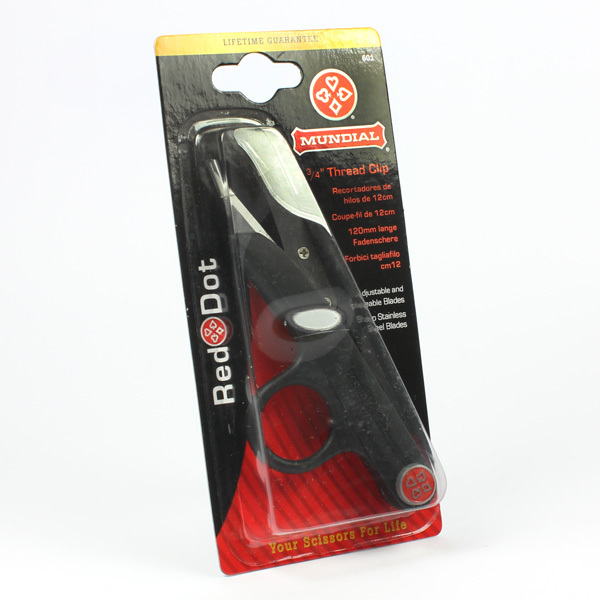 Mundial Red Dot Thread Snips. 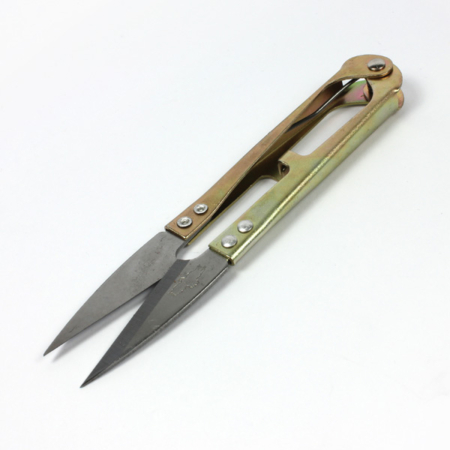 Thread snips. 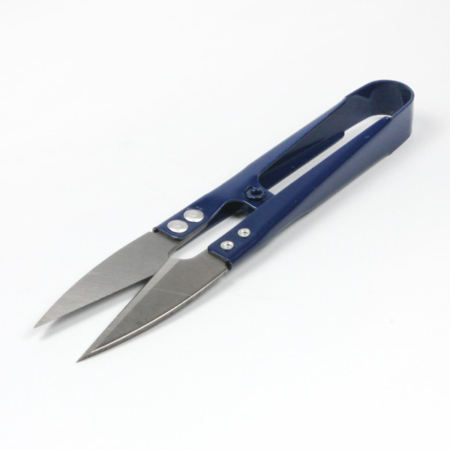 High Carbon stainless steel replaceable blades. 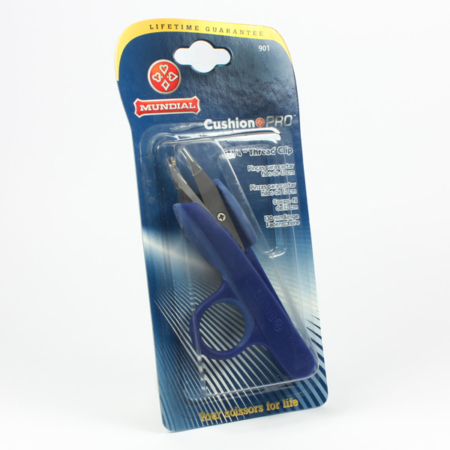 Light weight, non-slip polypropylene, ergonomically designed handles with finger hole for a sure grip. 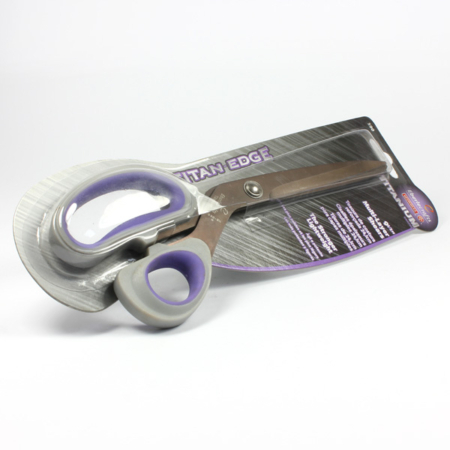 Mundial Red Dot scissors and shears begin with fine stainless steel which is ground, honed, polished, adjusted, tested, and inspected by cutlery artisans to meet exacting quality standards. Mundial Inc. guarantees satisfactory performance and freedom from defects in the material, construction and workmanship of this Mundial product for as long as you own it. Misuse and abuse are specifically excluded from guarantee coverage. As AJT Upholstery Supplies are the 'Stockists' for Mundial products, we do not offer a replacement or refund, we would send the item back to Mundial, where they will decide if they will refund or replace. We have no say on their decision, please bare this in mind. You would need to provide a valid receipt as proof of purchase from AJT Upholstery Supplies for us to return the item to Mundial.